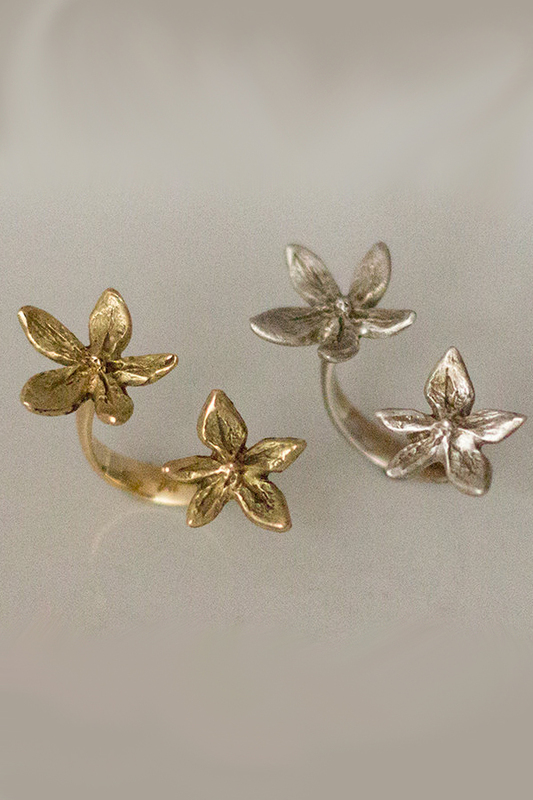 Organic style of ring, reminds me of the lovely cherry blossoms, it is between the finger ring. 18k yellow or white gold and it’s solid and a nice heavy weight. 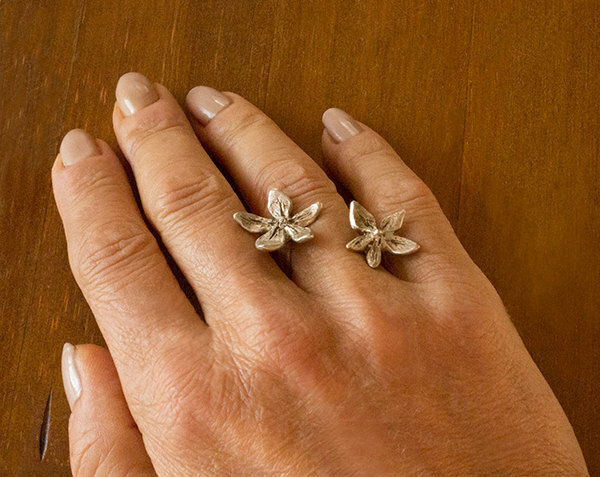 This ring is currently out of stock and it’s made to order, please allow up to 3 weeks to make your special ring. Please let me know the ring size at the time of ordering. You can also order this in 22 k yellow gold for an additional $500, please let me know if you would like the higher karat option before placing your order. 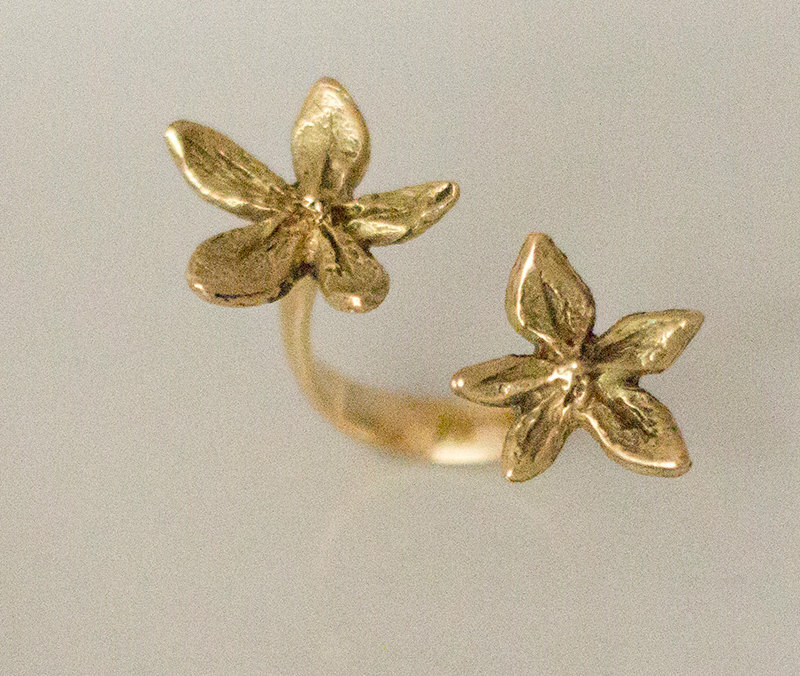 I bought this beautiful gold ring few months ago and still wearing it all the time .It is pretty and comfortable.I use it for both casual wear and dressing up.I really love it. Natalie is an amazing and talented designer and every piece of her jewelry is unique and beautiful.